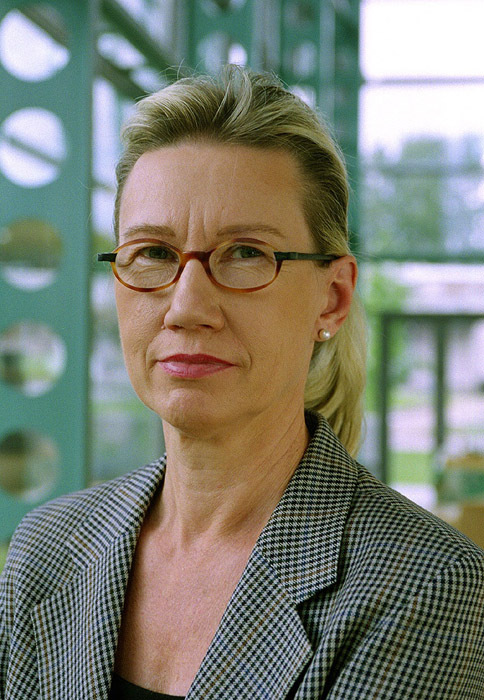 Marja Makarow is a molecular cell biologist, professor of biochemistry and molecular biology, and vice-rector of the University of Helsinki. She did her post doc at the European Molecular Biology Laboratory (EMBL), and worked then as a group leader and later as research director in the Institute of Biotechnology at the University of Helsinki. She has served in many functions in developing doctoral training, working together with the Ministry of Education in Finland, the European University Association (EUA) and the League of European research universities (LERU). 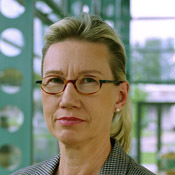 Since 1999 she is director of the Viikki Graduate School of Biosciences. She has promoted young researchers' career development in her university by creating 3-year post doctoral positions and developing training courses for young group leaders in research management and career development. She is president of the European Molecular Biology Conference (EMBC), serving molecular biologists in its 26 member states. In 2001-2004 she was chair of the working group for young scientists' issues of the Federation of European Biochemical Societies (FEBS) serving over 40 countries. She is member of the Life Science panel of the EURYI programme of the ESF, the international multidisciplinary jury for the Odysseus program of the Research Foundation Flanders, and a panellist for the European Research Council. She has led research assessment activities and served as evaluator in Finland and the rest of Europe. She was in charge of the Research Assessment Exercise of the University of Helsinki, where all research conducted during 1999-2004, representing 24,000 researchers' work years, was evaluated by international peer review. She is member of the EMBL council and the board of Science Foundation Ireland (SFI). Since this year she is chair of the International Award Selection Committee of the world's largest technology prize, the Millennium Technology Prize. She has been concerned with gender balance issues in her evaluation tasks, in particular in Finland in the National Research Councils of the Academy of Finland and the University of Helsinki, both of which have implemented equality strategies.